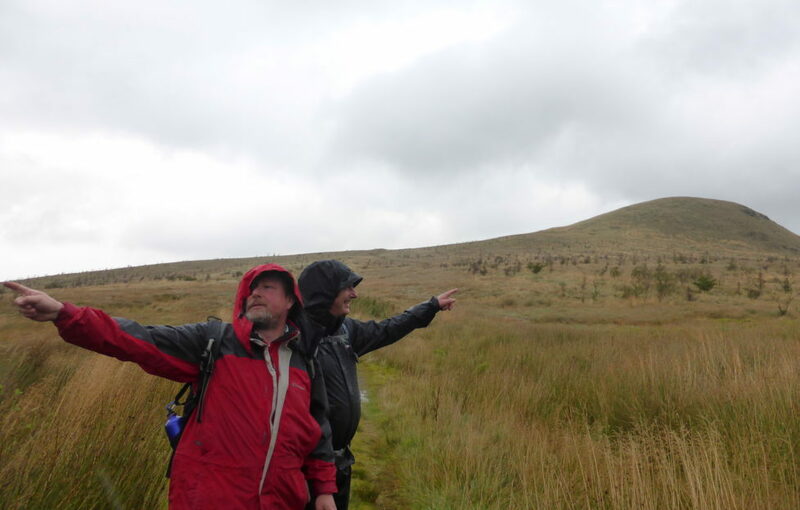 Our final hike of the year was under… unfortunate conditions! Take a hike – and get a soaking! 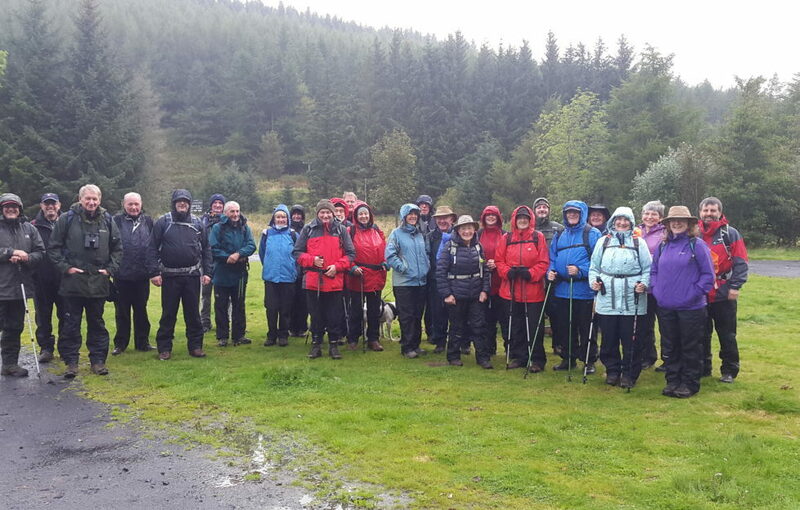 Saturday’s Scots Magazine hike was undertaken in wet and windy conditions in the Ochils, but the hikers never let the weather dampen their enthusiasm. Starting off from Glen Sherup car park in Glen Devon, 29 hardy hikers (and one dog!) 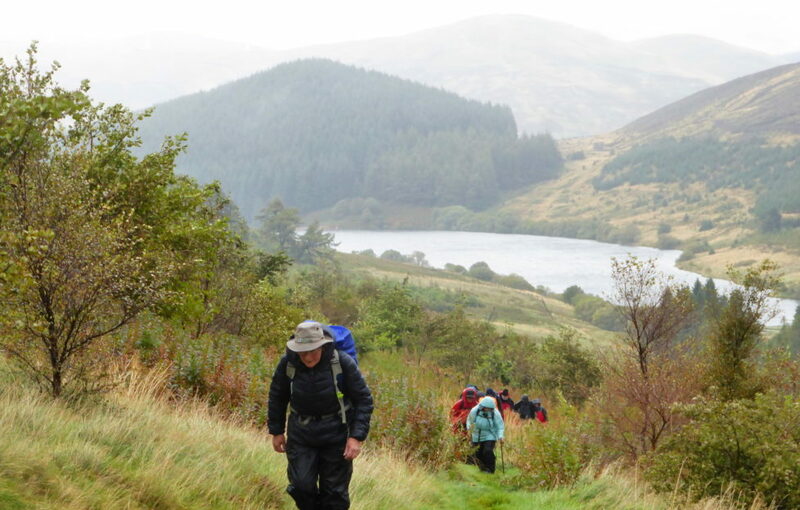 tramped alongside Glen Sherup reservoir and up and over Ben Shee. The rain abated slightly at lunchtime before continuing with a vengeance until we arrived back at the cars. 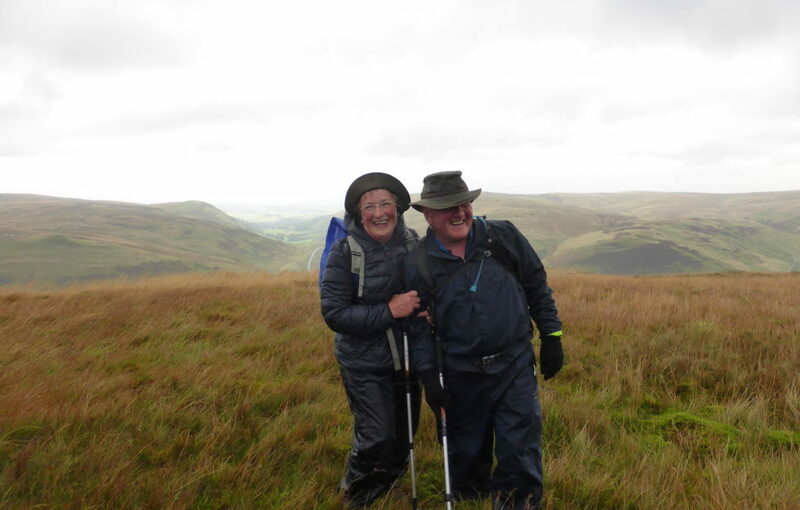 The route had intended to take in Scad Hill and Tarmangie Hill but walk supremo Garry Fraser decided not to prolong the agony of his wet and bedraggled charges so decided on an early finish. 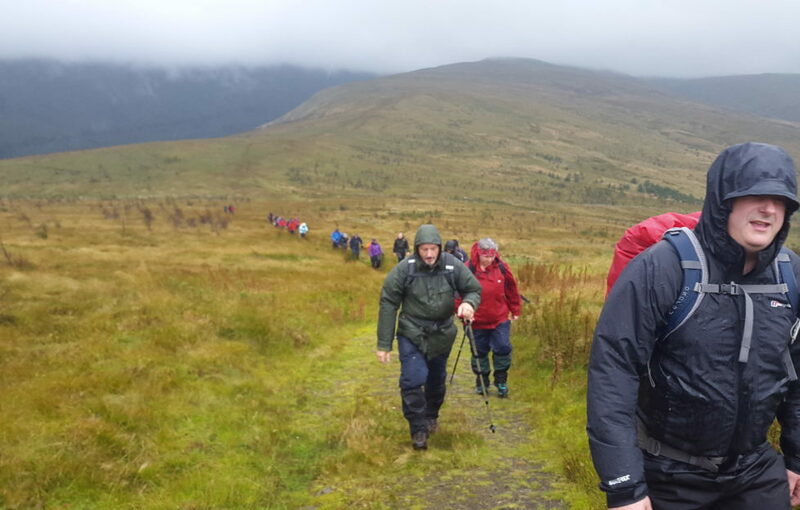 Luckily, the Tormaukin Hotel was only a mile or so from the car park, so the hikers headed there to get wet inside instead of wet outside! 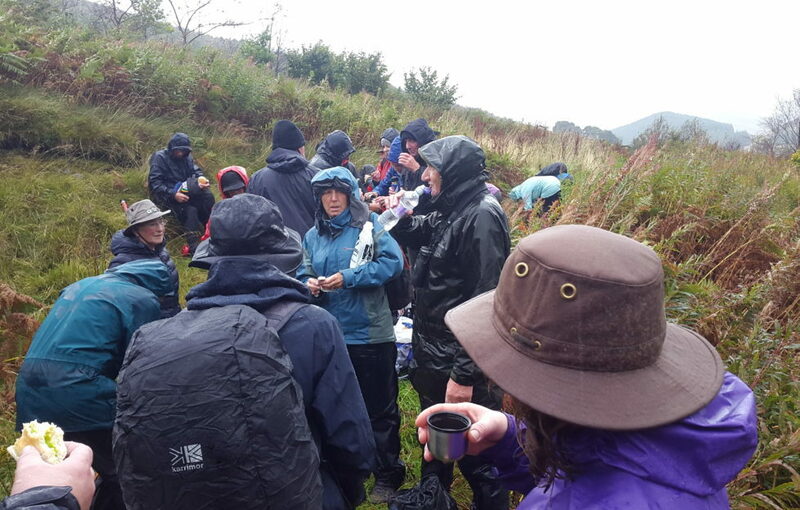 Scones, coffees and real ale were polished of in typical hikers’ fashion. Grateful thanks go to the hotel for not only providing a warm fire and sustenance but also towels for drying off! This was the last hike of the year, and the twelfth overall. 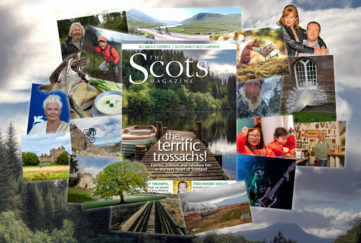 With five more planned for next year, the Scots Magazine hiking club might be damp but still going strong! 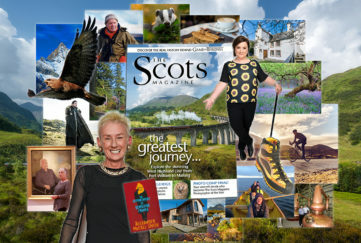 If anyone would like to join the happy throng for the 2017 hikes, contact me at gfraser@dcthomson.co.uk.